I looked on, embarrassed, at the group of Swedes who keenly asked me if I wanted to ski in Sweden. They paused for thought but immediately recommended that I should learn to ski in Are Ostersund, in North Sweden. 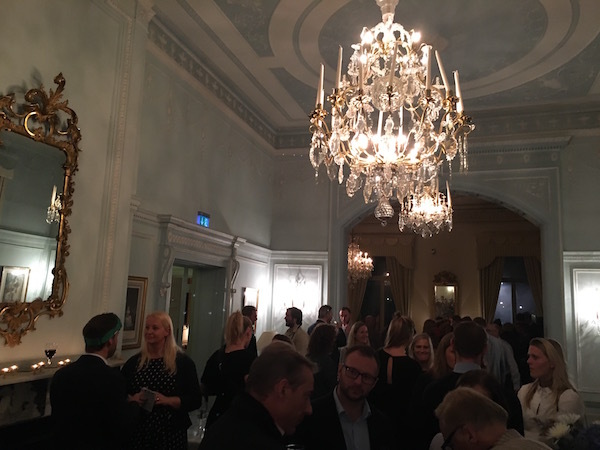 I cleared my throat and chugged at the wine in front of me, once again distracted by the gorgeous surroundings of the Swedish Ambassador’s residence in London. You sure do live in a pretty place Ambassador H.E Mr Torjorn Sohistrom! Alright, you have my word. I’ll learn how to ski in Sweden! That’s what we are here for, right? One of the Swedes gave me a thumbs up and passed me more information about Are Ostersund. After reading through them all while I snacked on reindeer flavoured food, I was immediately impressed. Not only for skiing but the destination as a whole. Since December 2016, Easyjet has launched flights between London Gatwick and Are Ostersund starting from £30.49 each way weekly on a Sunday. That means, you no longer had to travel to a city then get a train/bus to Are Ostersund, which would have cost you valuable vacation time. 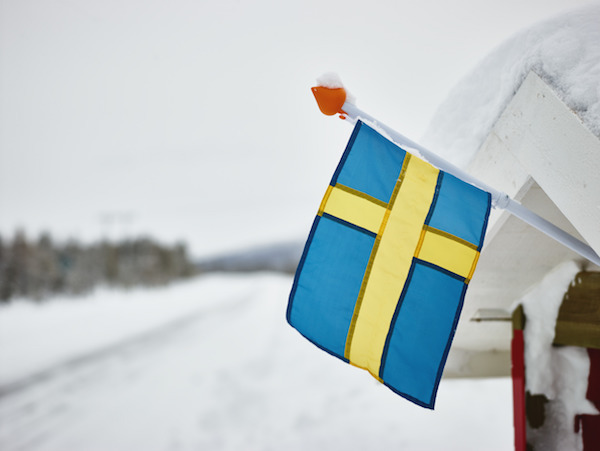 Quite simply put, skiing in Sweden just got closer. What is and where is Are Ostersund? Located in the northern Swedish region of Jamtland Harjedalen (I had to ask a couple of people to help me pronounce this! 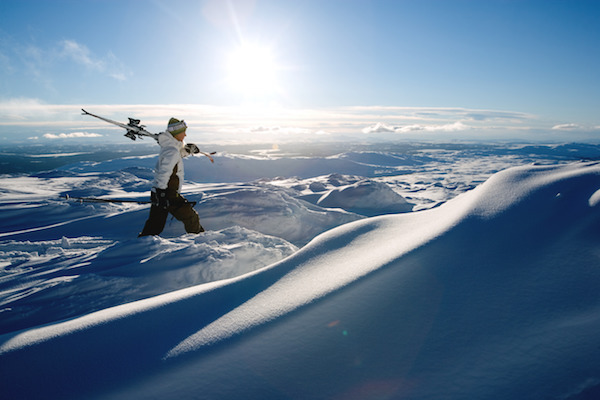 ), Are Ostersund can be called as the capital for winter sports enthusiasts, foodies and nature lovers. Now, I like winter sports but if you mix in food and nature, you’ve got me sold. So, I continued on more. Many Swedes particularly from the trendy Stockholm set often go to Are Ostersund to take in what they say is Europe’s best skiing and snowboarding slopes whilst staying in the many accommodation options including cosy apartments to design hotels and even mountain igloos. Wait… you can stay in an igloo? Consider me sold again! If you’re looking for great apes-ski, you can really chill out outside with what is reported to be the best winter wonderland of untouched snow and ice and get involved in all kinds of activities including dog-sledding, ice fishing, Icelandic horse riding and more. But what about food? Aha! 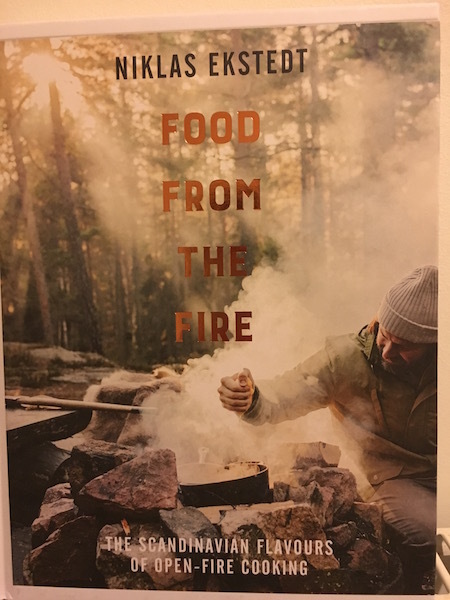 After reading through ‘Food from the Fire’ by Niklas Ekstedt which offers an insight into the Scandinavian flavours of open-fire cooking, I am sold that Are Ostersund offers exceptional flavours using midnight-sun ripened vegetables, wild fruits such as arctic cloudberries (isn’t that something from Harry Potter?) and of course, the delicious game. Mmmmmmmm! What can I do in Are Ostersund? Of course you have the skiing. 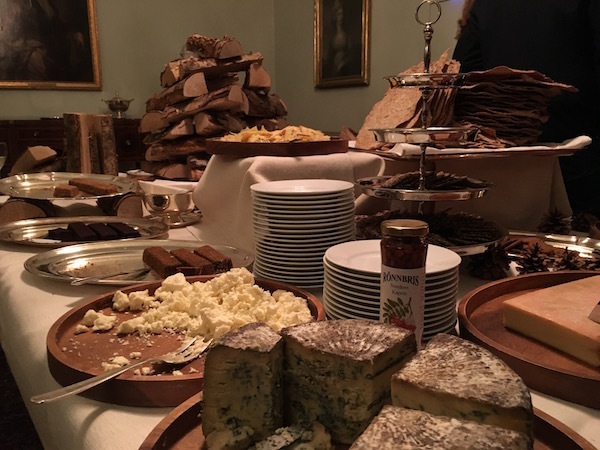 But after asking around many of the attendees at the Swedish Ambassador’s Residence, I began to form a list of activities that I think you and I would absolutely love to do. 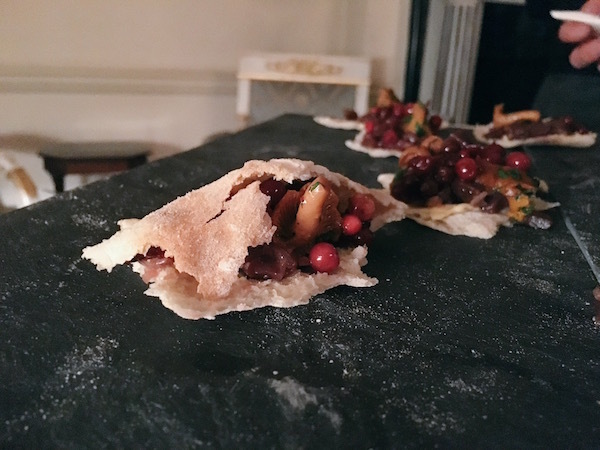 Introduction to Sami people in Vemdalen – enjoy cooking with the Sami people and eat with them a lunch of reindeer meet and fish cooked upon an open fire. They might be able to offer to teach you how to throw a lasso too! Close encounters with reindeers – after a snow hike, you’ll be able to look after reindeers for the day, feeding them lichen from your bare hands. Northern Lights tour in Ostersund – Now, I’m still waiting to see vivid Northern lights, and I’m told this is a great place to see them. You can even join a well-known photographer, Goran Strand, who lives in Ostersund, who will lead you into the countryside to learn all about the Aurora Borealis. He will even help you how to get the best photos of it too! Trying Swedish whiskey on a cliff-top mountain bar – fancy being perched off a cliff near Lofsdalen at 1,125m high? This skybox has panoramic 360 degree views of the mountains and don’t worry if the bar will run out of whiskey. There’s 400 Mackmyra whiskey barrels stored there so you’ll be sure to have a warming glass or two…or three. There’s so much to do here, in fact. Could I cram everything in with skiing? Nope. 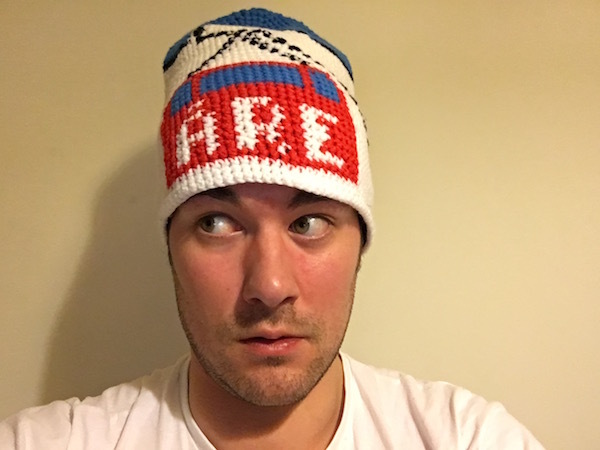 But I know for sure that I will have a wondrous time… but I need to learn how to ski first! Me? I can;t wait to visit Are. Can you tell? Yes, I can tell that you can’t wait to visit Are. Good luck with learning how to ski, Rexy! Lovely name. Thank you! I can’t wait to learn how to ski! Have you been to Are?